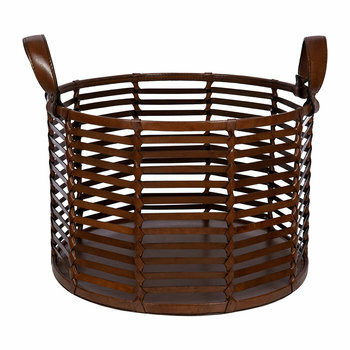 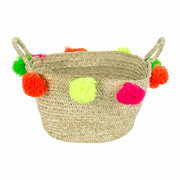 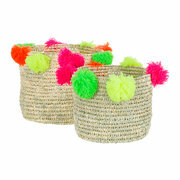 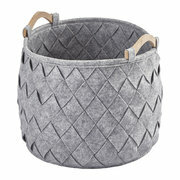 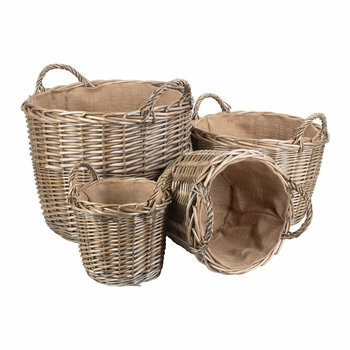 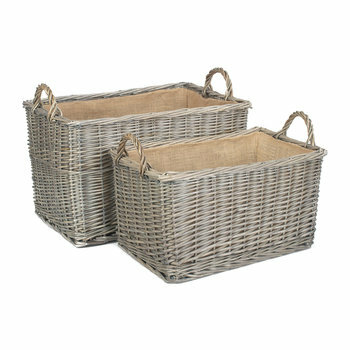 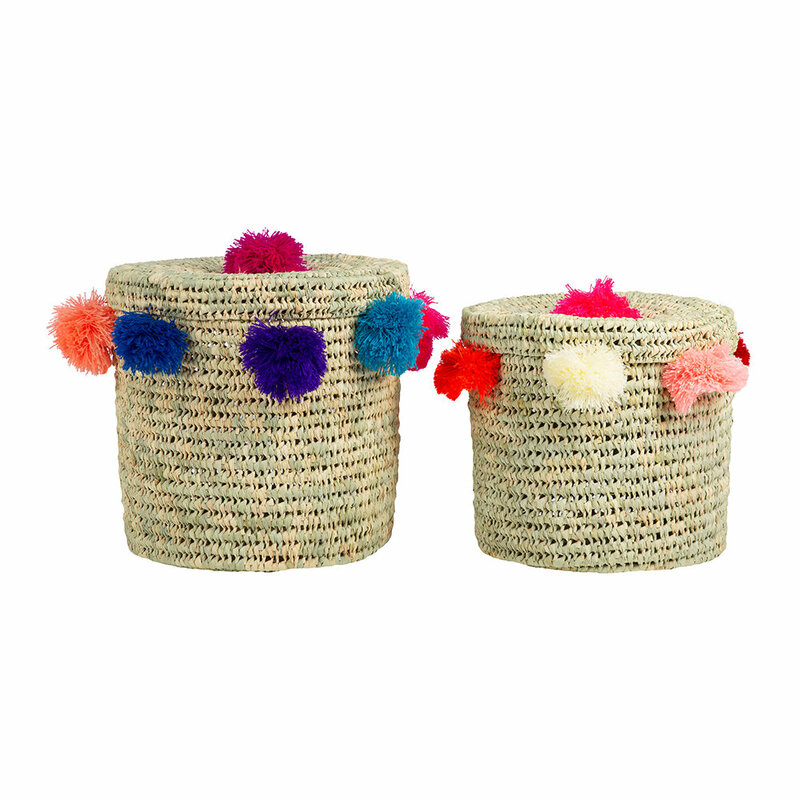 Add beach-like charm to your home with this Bahia set of two baskets from A by Amara. 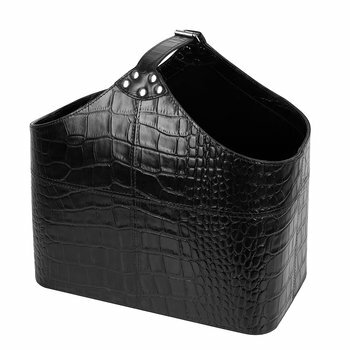 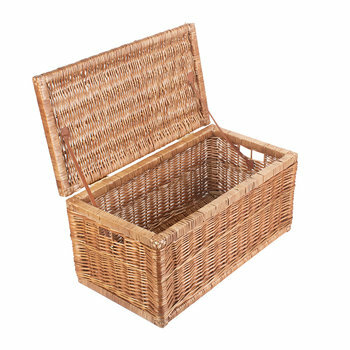 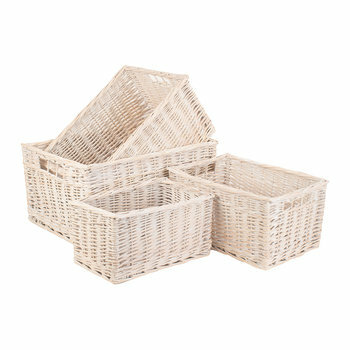 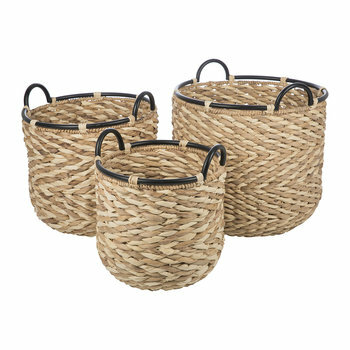 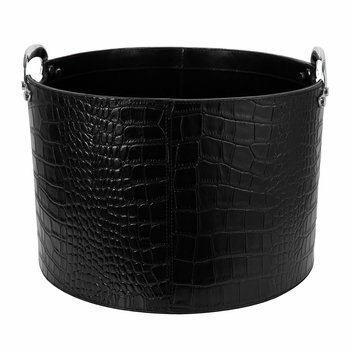 Topped with handy lids, these decorative baskets are perfect for storing a wide range of items around the home from accessories and shoes to magazines. 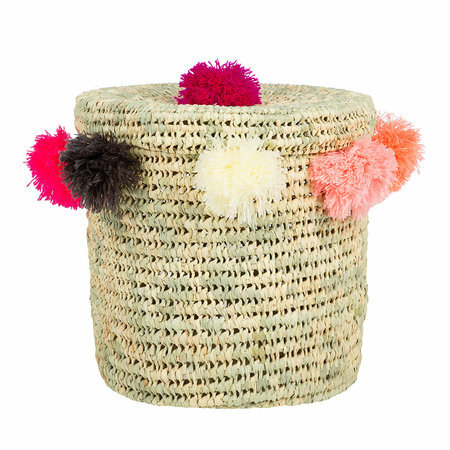 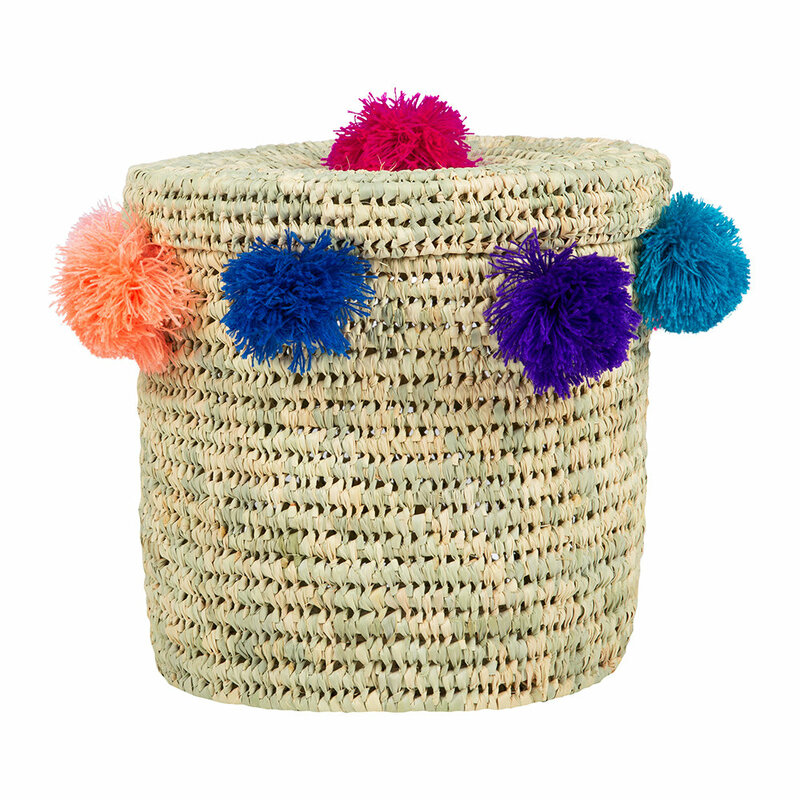 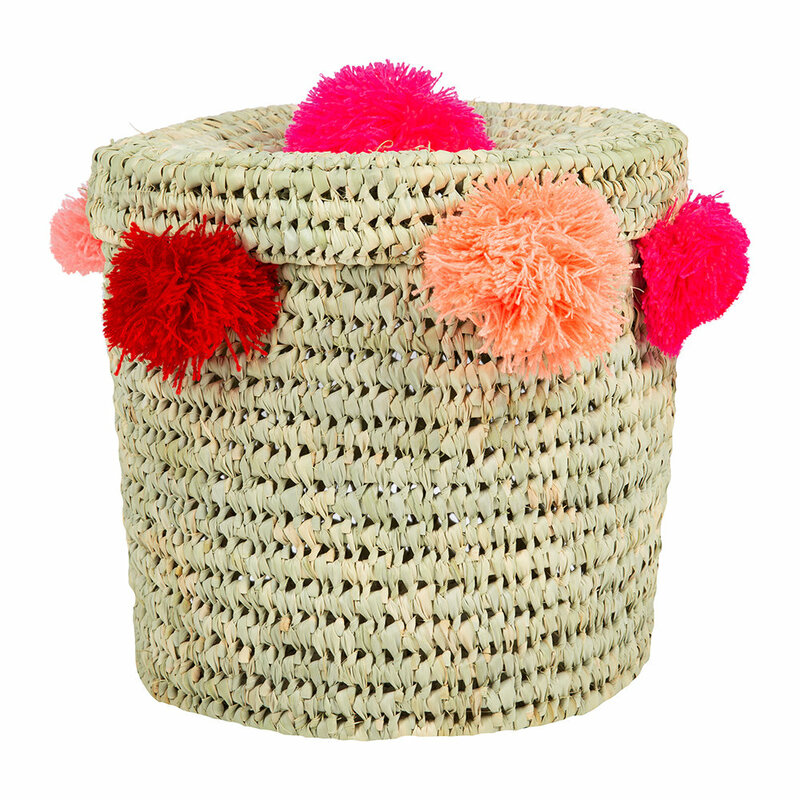 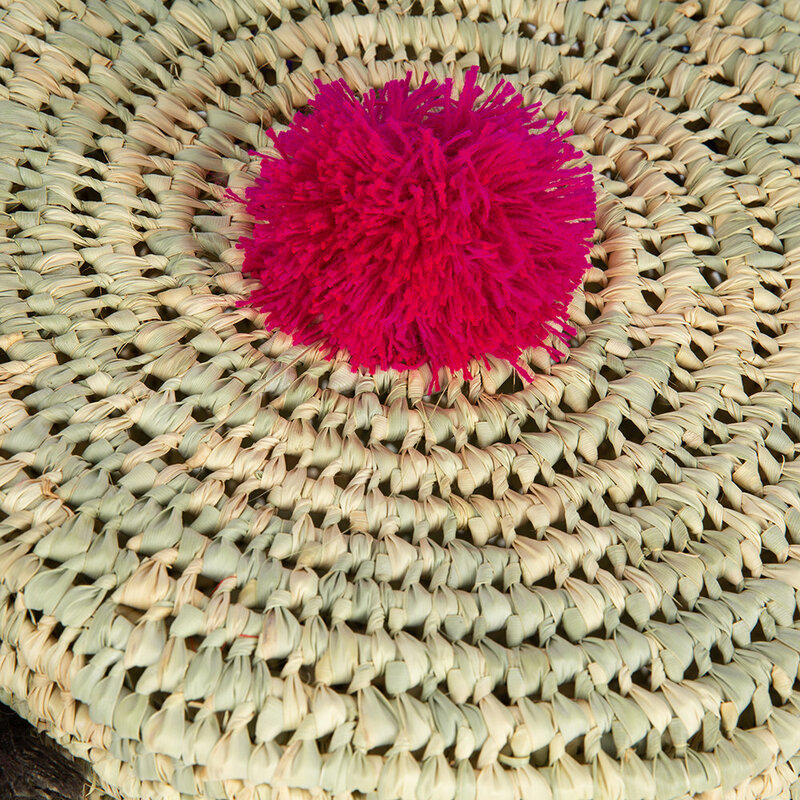 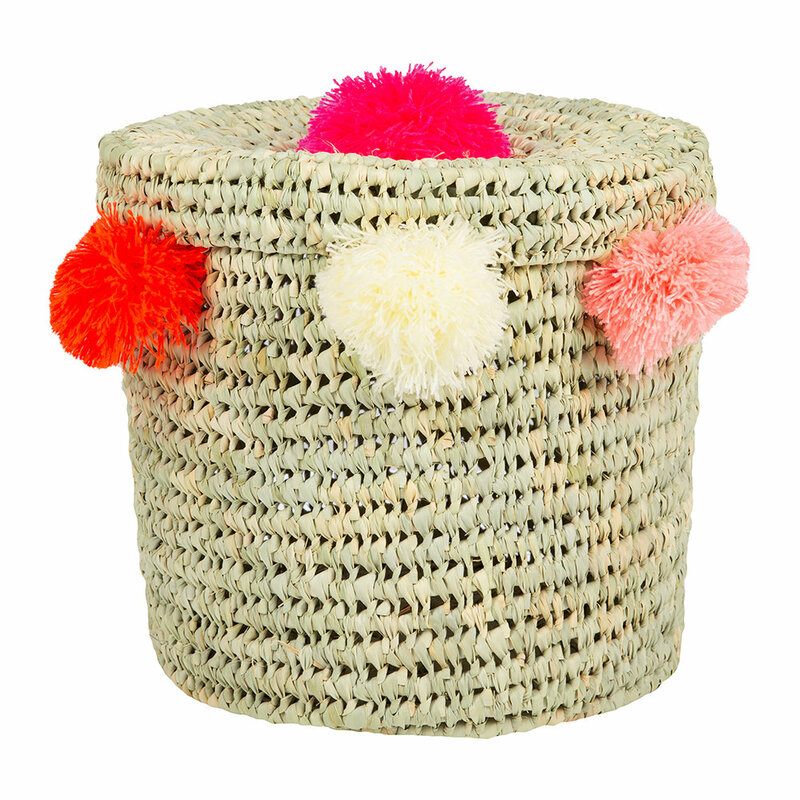 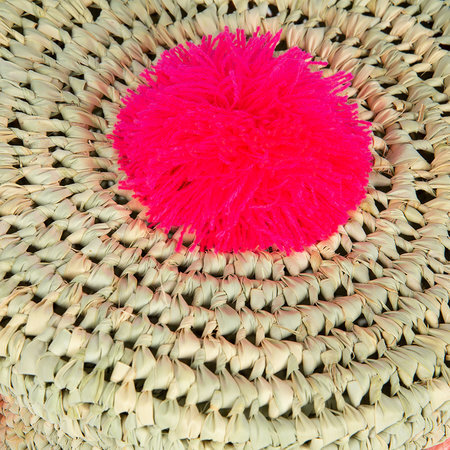 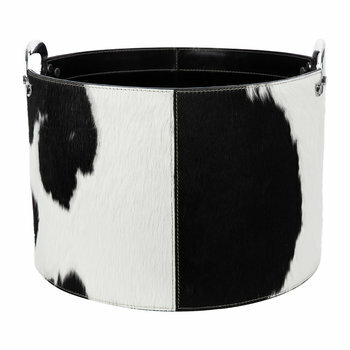 With a subtle ribbon-like pattern, they have been crafted from woven palm leaves and each basket is finished with large acrylic pom poms around the edge and on the lid. 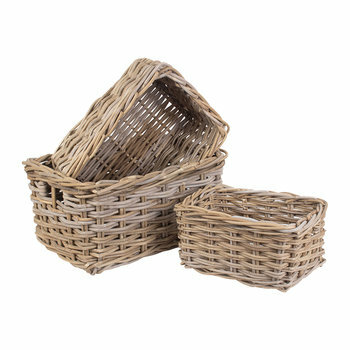 Please note, due to the handmade elements of this product the finishes and colours may vary slightly from the above image.